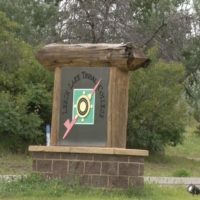 “Leech Lake Tribal College is as its name says a tribal college but that does not mean it’s strictly for tribal members. 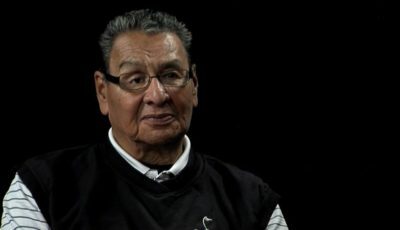 It’s open to anyone,” says Raymond Burns, the President of Leech Lake Tribal College. 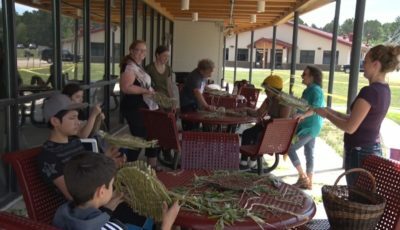 The Leech Lake Tribal College hosted their last open house of the summer and students can expect to see everything they love back for the year, from the campus itself to the close-knit family environment. “Just coming to school here, it really didn’t feel like coming to school. It felt more like coming to a family where we’d really have a tight knit learning environment,” says Branden Bowstring, an alum of LLTC. The college is one of the most affordable in the nation. It was even recently voted on wallethub.com as the #1 best community college in the United States. 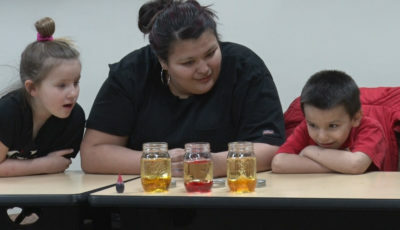 Along with earning an associates degree, students also get to participate in a wide variety of activities. “There’s also free tutoring and there’s many jobs offered on campus as well and the basketball teams are also a good opportunity,” says Jon Staples, an alum. They’re really flexible with a lot of things. That helps a lot. Especially if you’re a parent or you’re traveling from out of the area,” says current student Sara Seki. This year, students will also find a spectacular new addition to the school library. This is the first republication of the Edward S. Curtis series of “North American Indians” There were 75 custom republications done and we received edition number 62 on donation from an anonymous corporation,” says Paula Demars, the director of library services at LLTC. The whole collection is worth around $44,000. 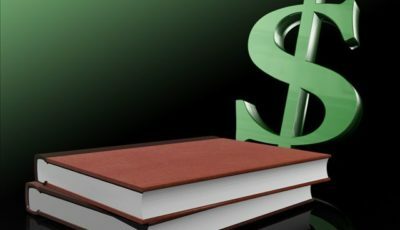 LLTC is one of only 2 colleges in the state to receive the donation. As the college looks towards fall semester, they’re ready to shape our next leaders and prepare them for their next steps in life. Also they’re reaching out and want to be a hub for the entire community. “What we’re trying to do now is we’re trying to reach out to the community to see what can we offer. Are there areas and skills that you want us to offer? That we can help out with,” says Burns. Registration is open at LLTC until August 17tt. School then starts the following Monday on the 20th.